VPS, Virtual Private Server, is a system of independent server units operating on great performance servers. These provide not only the same performance, memory, and storage space as the physically independent servers but they are also equal to them in terms of function and security. The utilisation of high performing servers is relatively low so they can easily perform more tasks at the same time. So the virtual server is an independent unit within a server and though it is not physically separate from the other VPS units, nobody has access to its data the same way as if it was a dedicated server. Additional advantages of renting a virtual server is that you do not have to deal with maintenance, however, you can run an own operation system on a virtual server with its software supply and its updates in your authority. Try it for FREE for 5 days! Check the quality! VPS is available from 6 USD/month. 5% discount on a 6 month subscription and 10% discount on 1 year subscription. 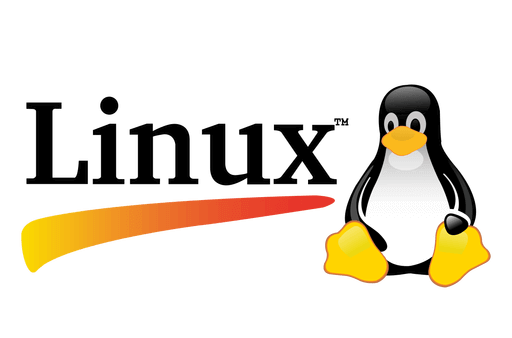 We use KVM virtualisation for Linux virtual servers. Through our client portal we provide opportunity for our clients to configure their machines themselves. Our virtual servers run on Supermicro Intel Xeon E5-2630v2 2.6 GHz servers. Using PayPal you can instantly receive your server. After receiving payment, the building of a virtual server automatically starts. You can adjust a daily VM (internal) backup by using our Backup FTP storage space service. – IO increase in speed. 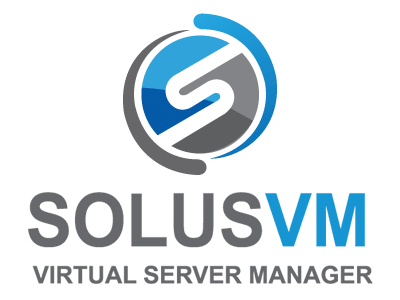 – VirtualMachines can be migrated to our site from Microsoft Azure cloud with a mouse click. Conversion is not needed. – You can simply move your own internal IP address to the virtual servers at our site by utilising Microsoft virtual network functions (local network gateway). This way you can easily expand your resources in our direction. 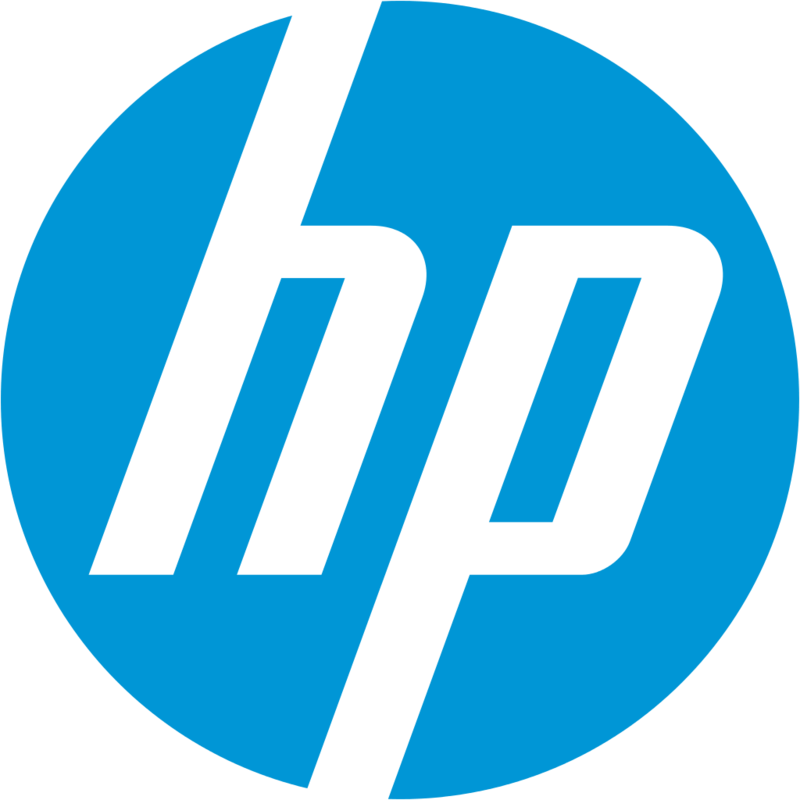 – The Windows machines in use can be simply moved to our virtual servers without any modifications. Hyper-V technology automatically resolves possible differences in environment. – Our virtual servers run on Supermicro Intel Xeon E5-2620v2 2.1 GHz servers. – You can cluster your machines with Microsoft “shared VHDx” technology so you can create high availability systems. – Using our FTP storage space service you can even adjust a daily VM (internal) backup.